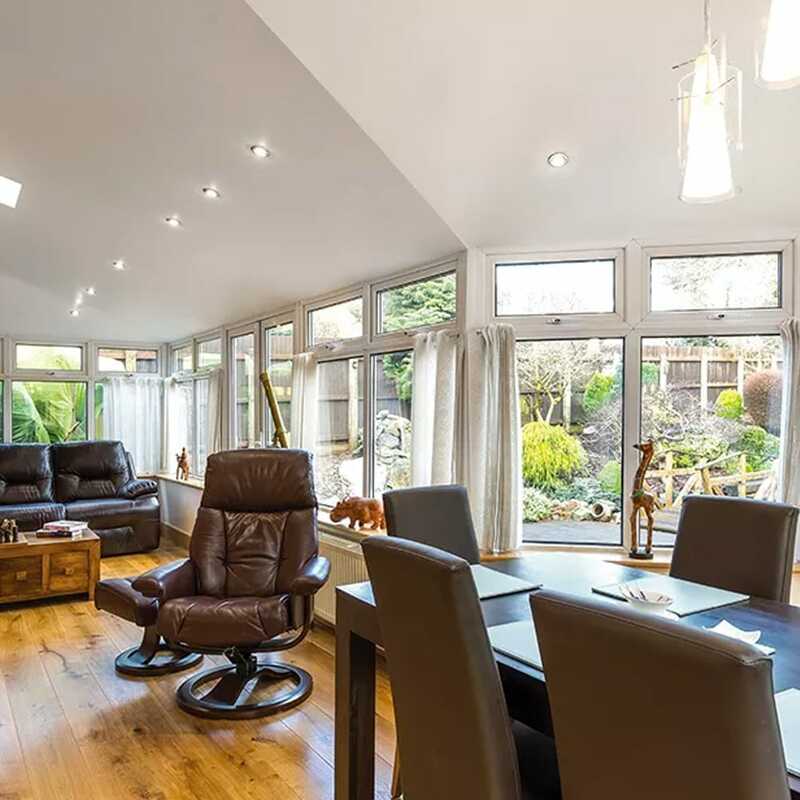 Flood your space with light and create a tranquil area to relax all year round. 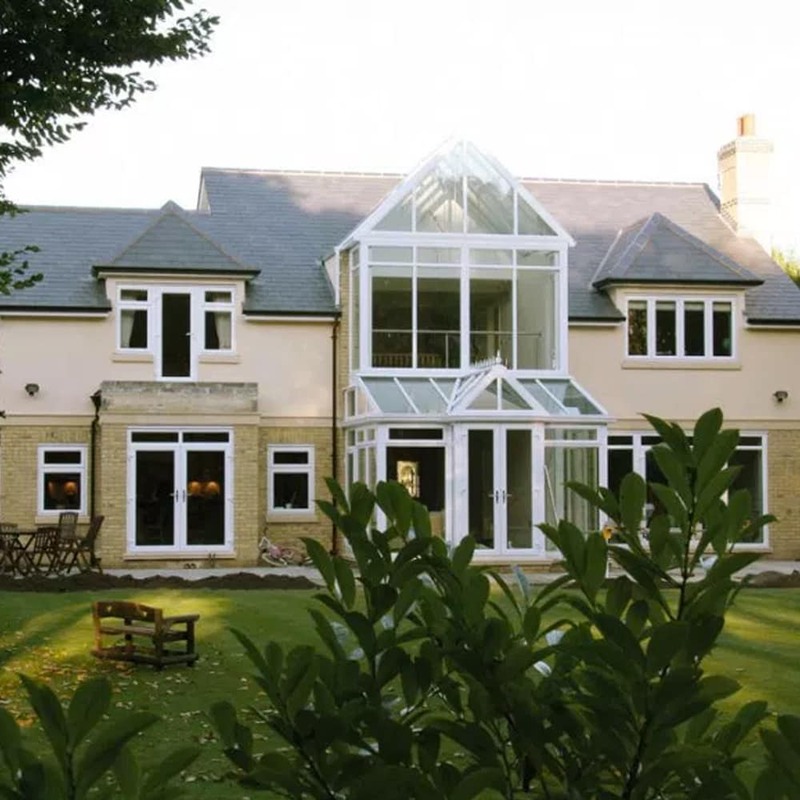 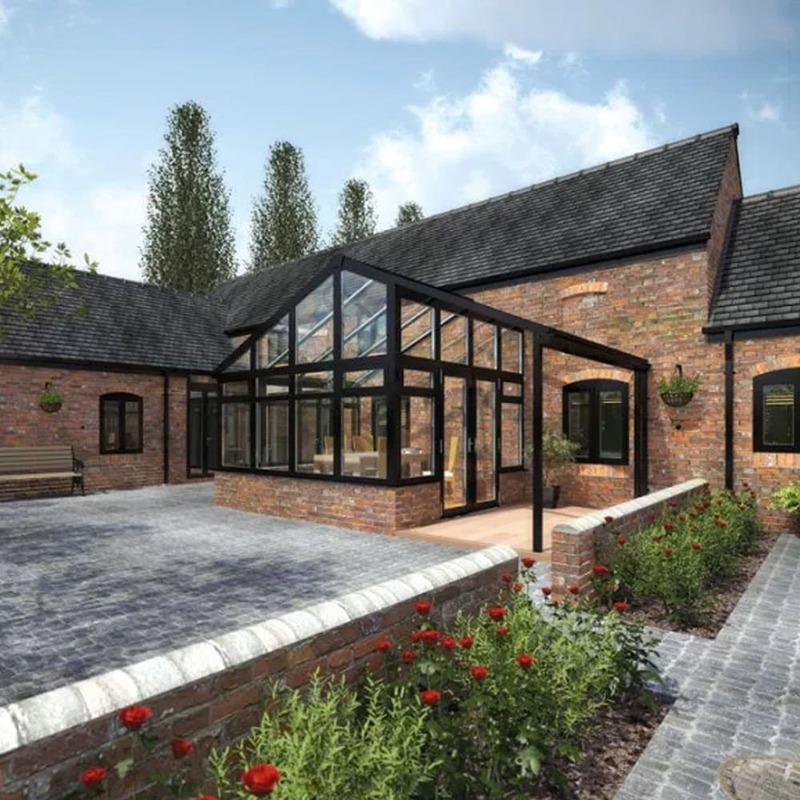 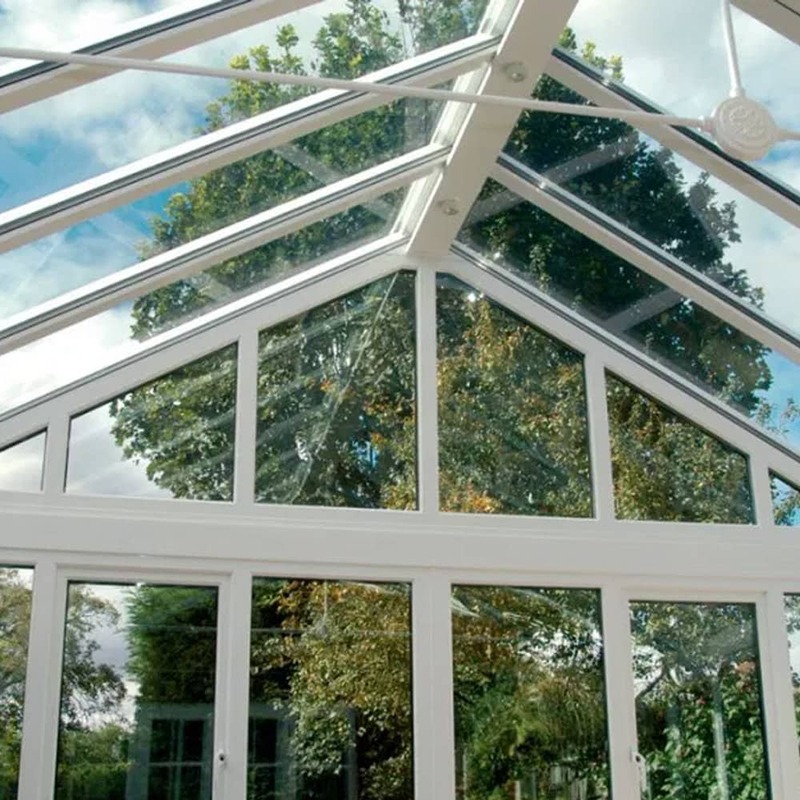 Choosing the right conservatories supplier to design and build your conservatory is as important a decision as choosing the conservatory itself. 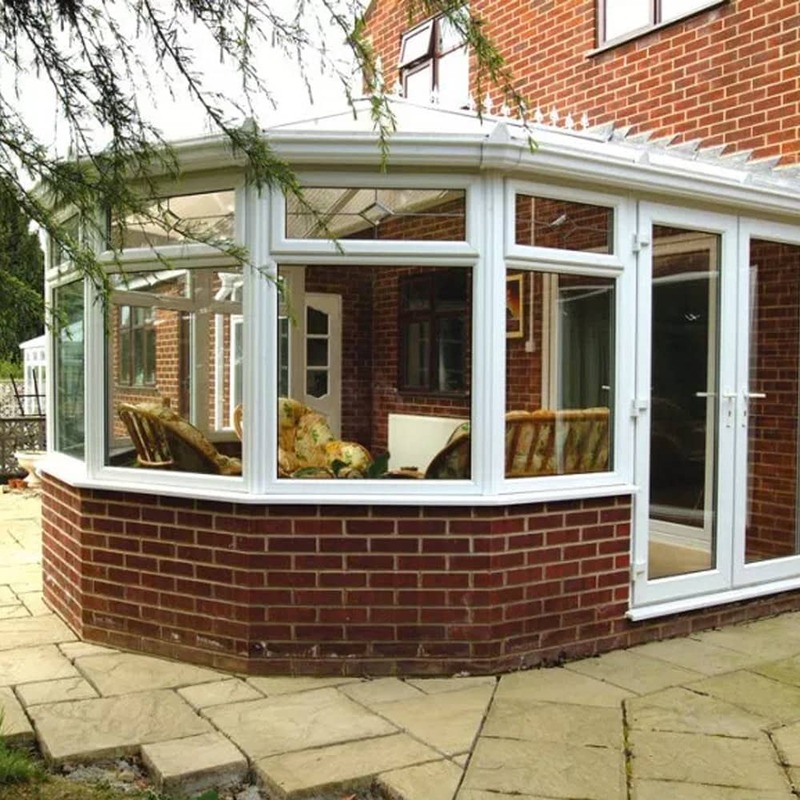 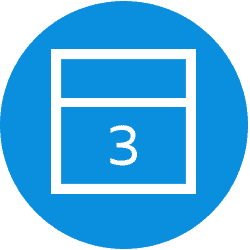 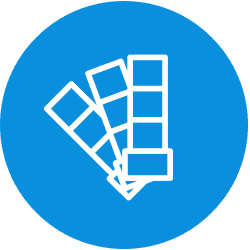 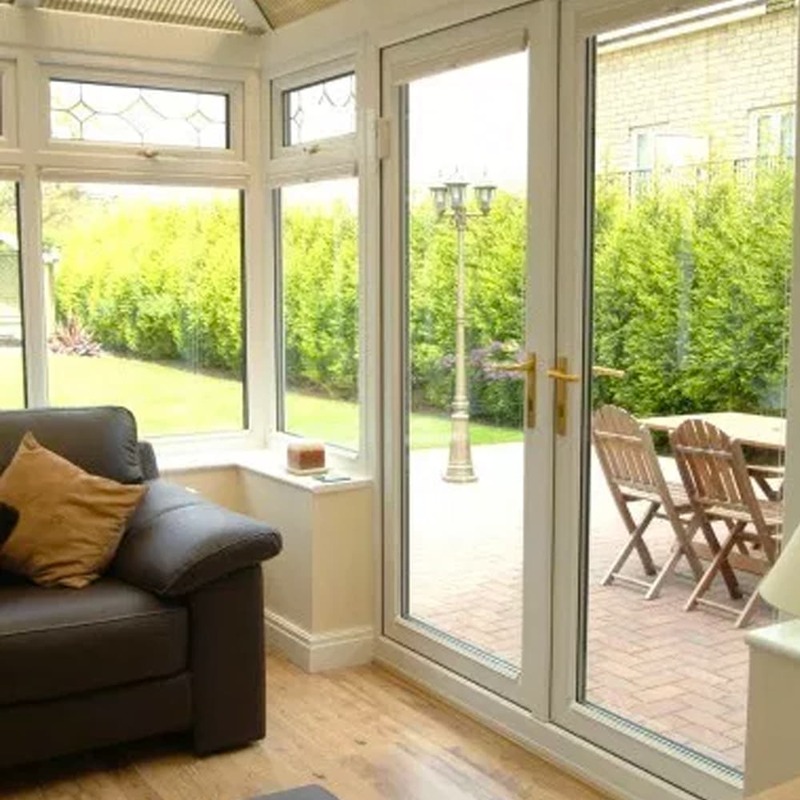 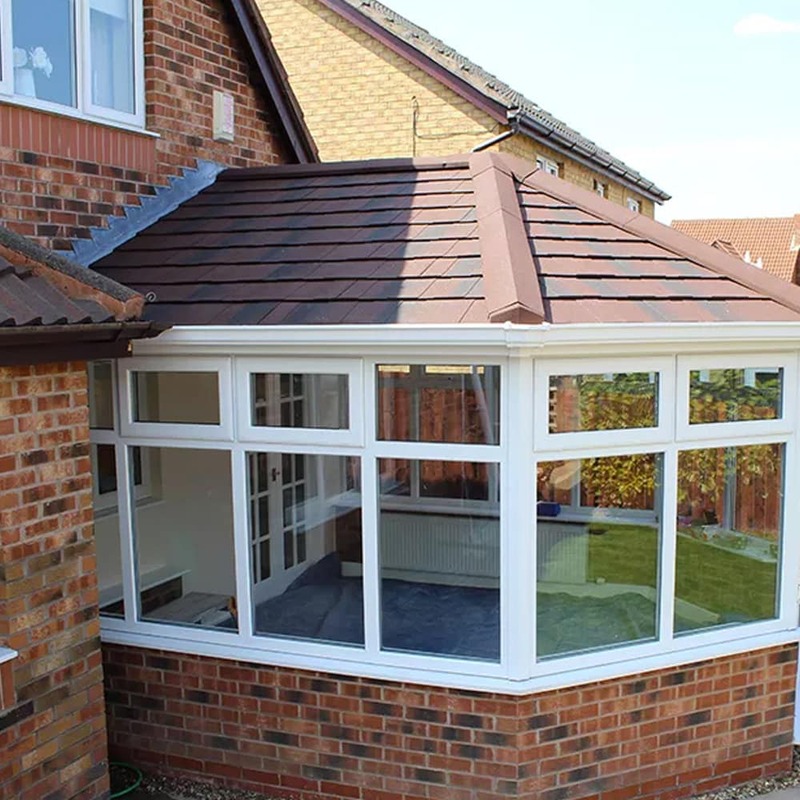 Draw on our experience to help you get your perfect conservatory, with each of our conservatories manufactured to match our customers’ individual requirements. 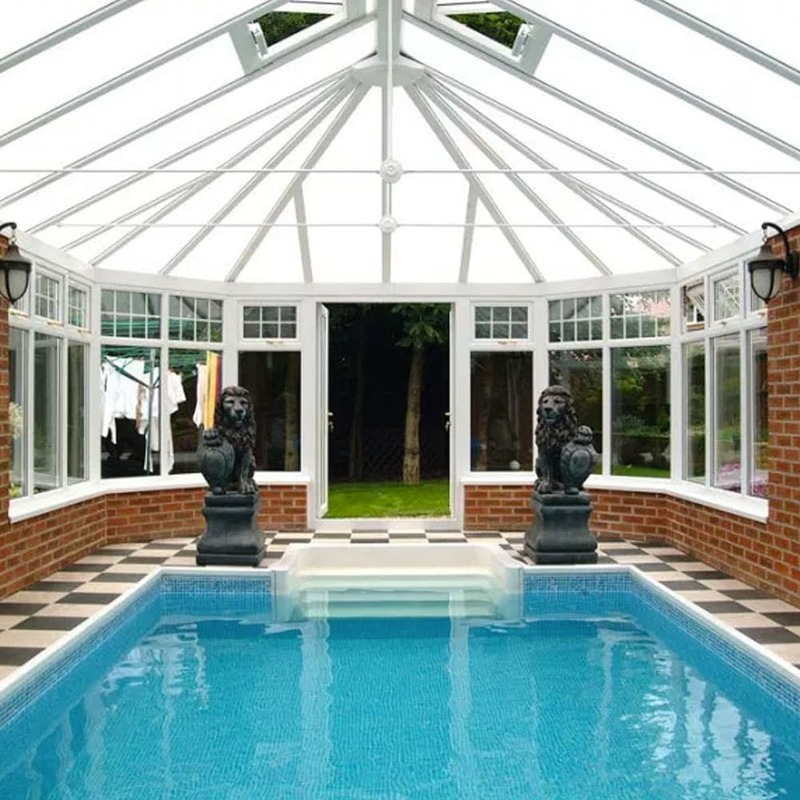 Available in white, a choice of wood grain finishes or a combination of white and wood grain, with the option of sculptured or bevelled sashes and glazing beads. 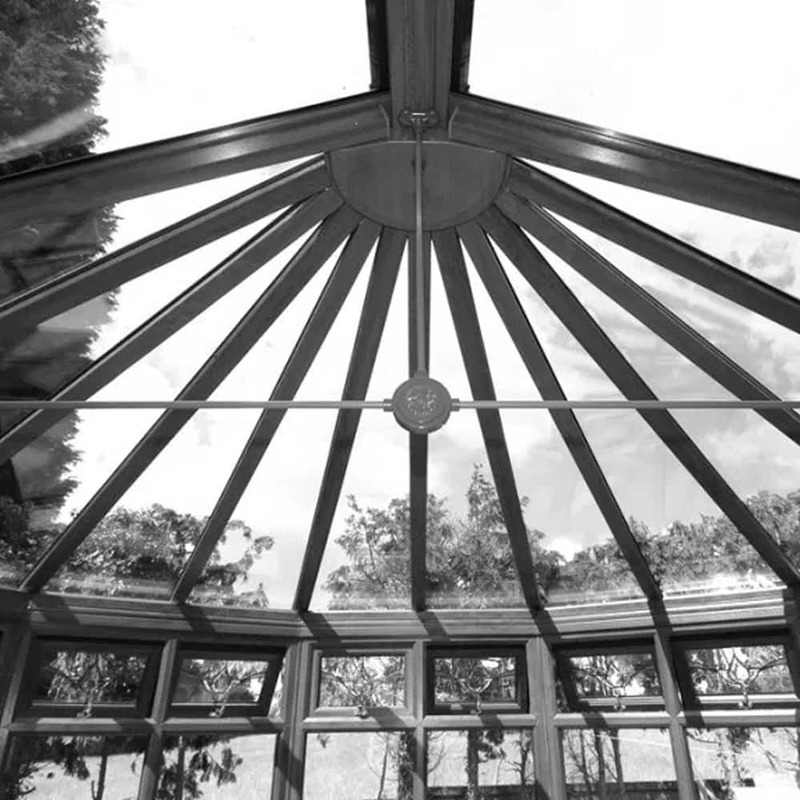 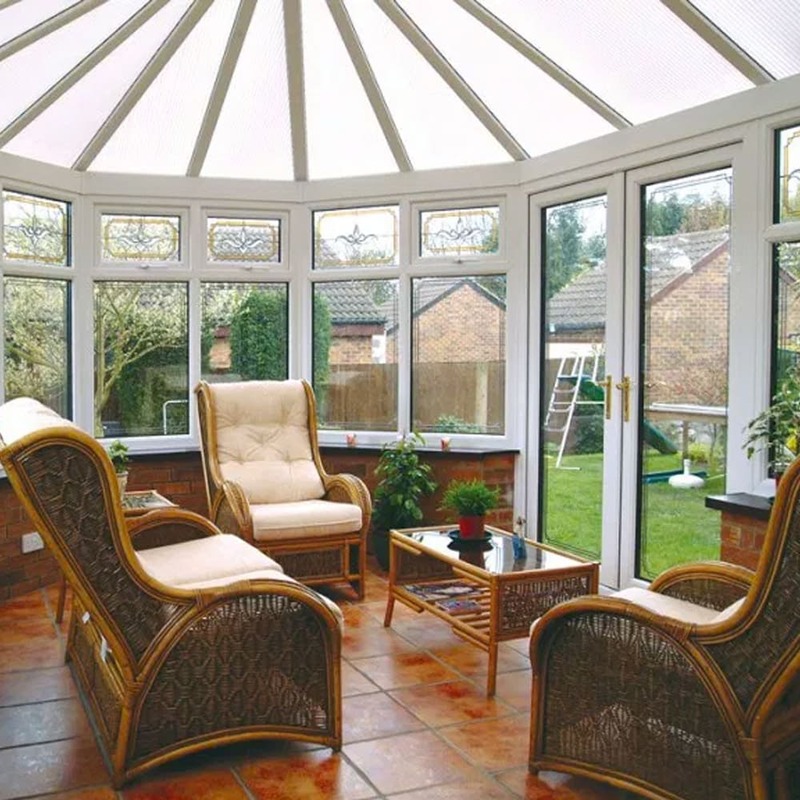 We project manage your conservatory from start to finish. 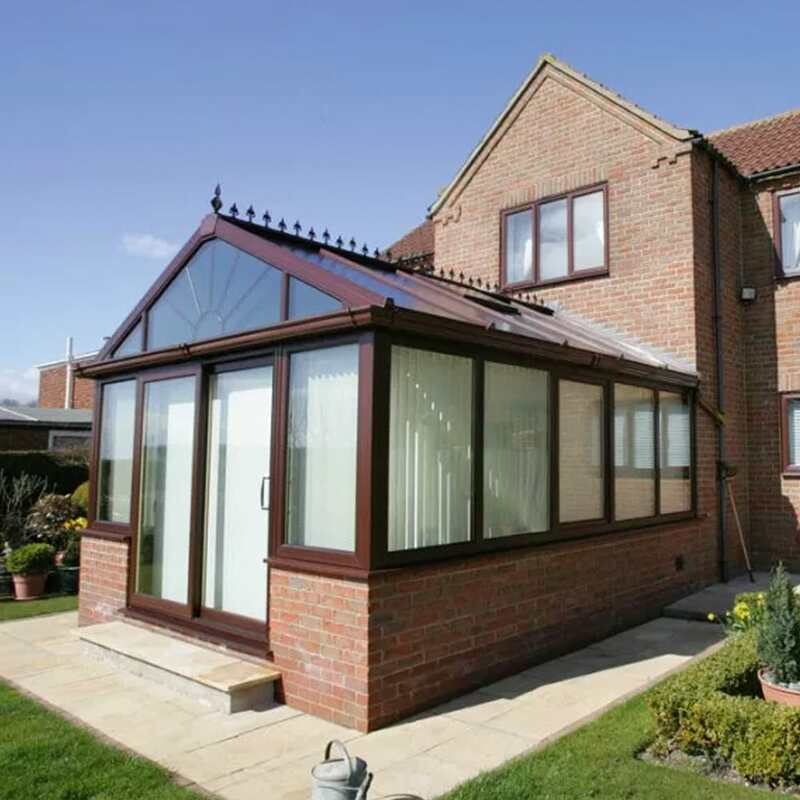 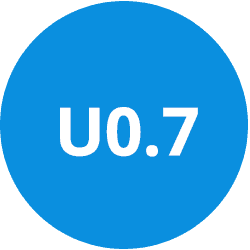 Including; building work, brick work, plastering and electrical work. 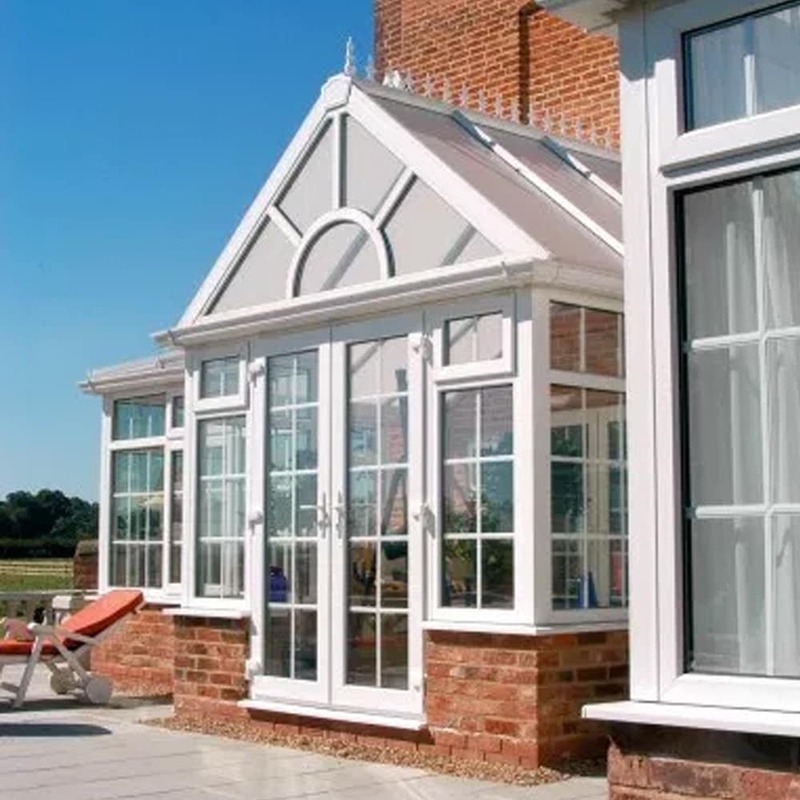 The Victorian style has a faceted projection which gives a distinct and interesting look to your conservatory. 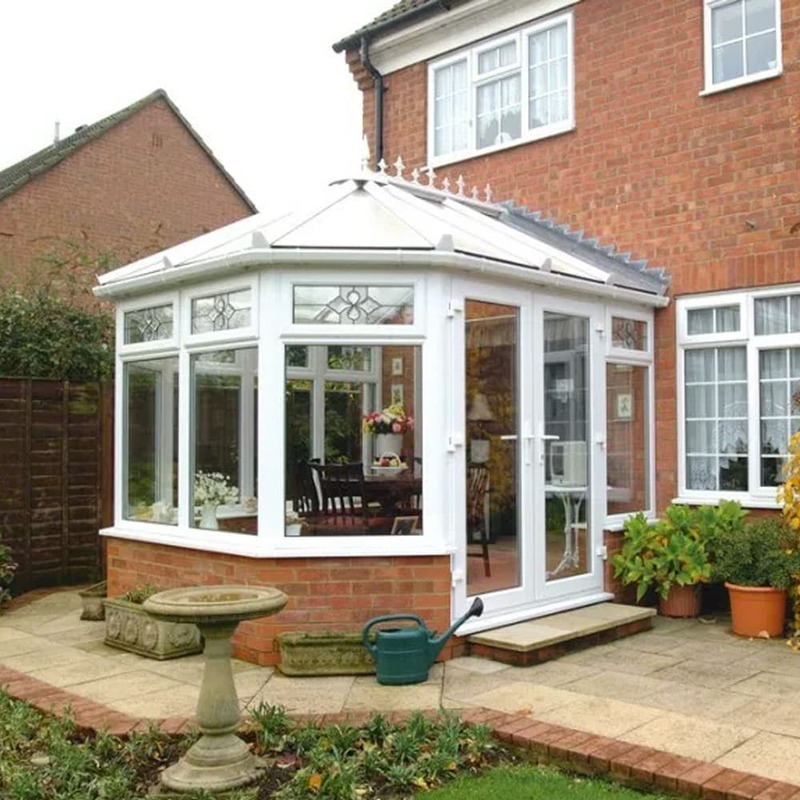 Available in 3 and 5 faceted version, a Victorian style conservatory extends gently into any garden space. 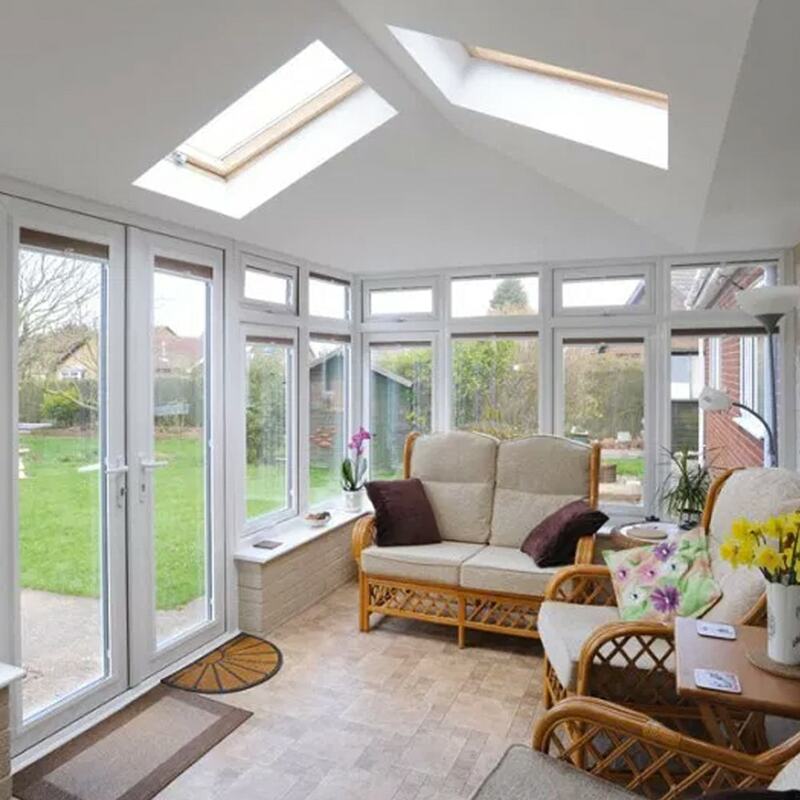 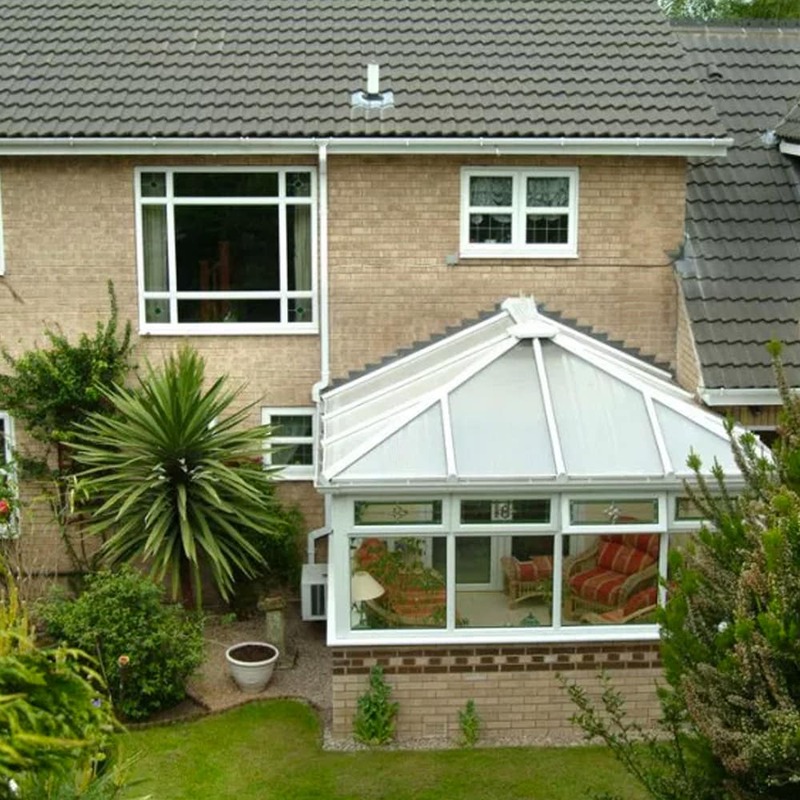 The Edwardian style has a square fronted projection which maximises the available space in your new conservatory. 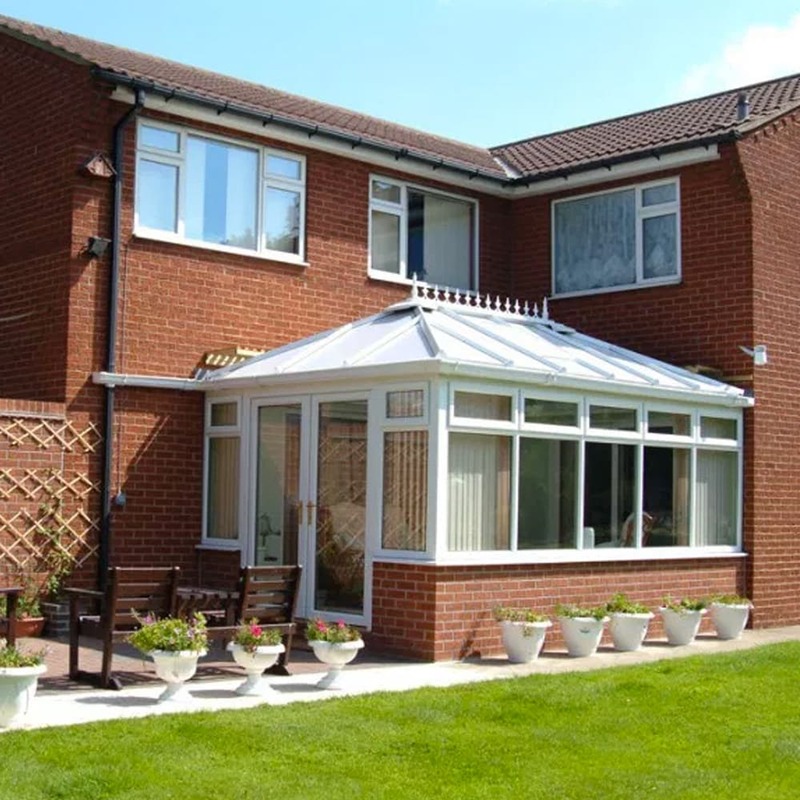 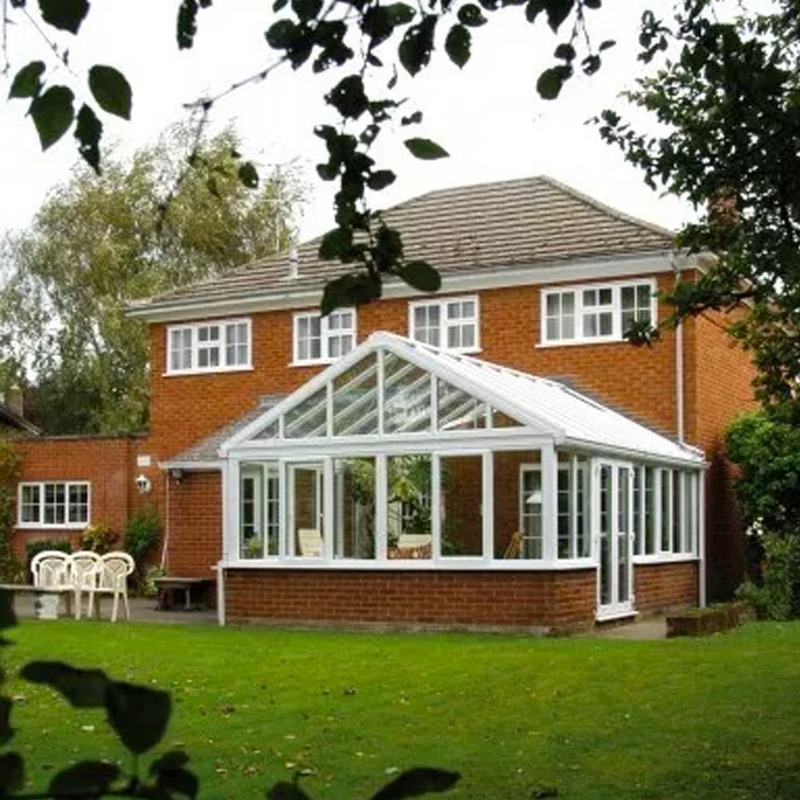 Capturing the elegant and dignified simplicity of the Edwardian architectural style, this type of conservatory is often the most appropriate way to extend your home. 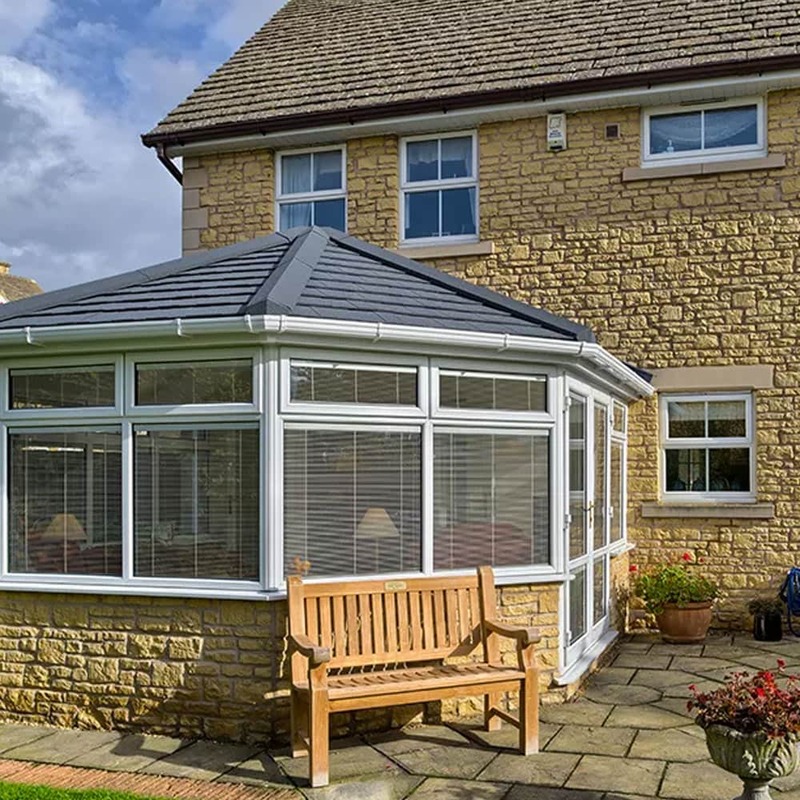 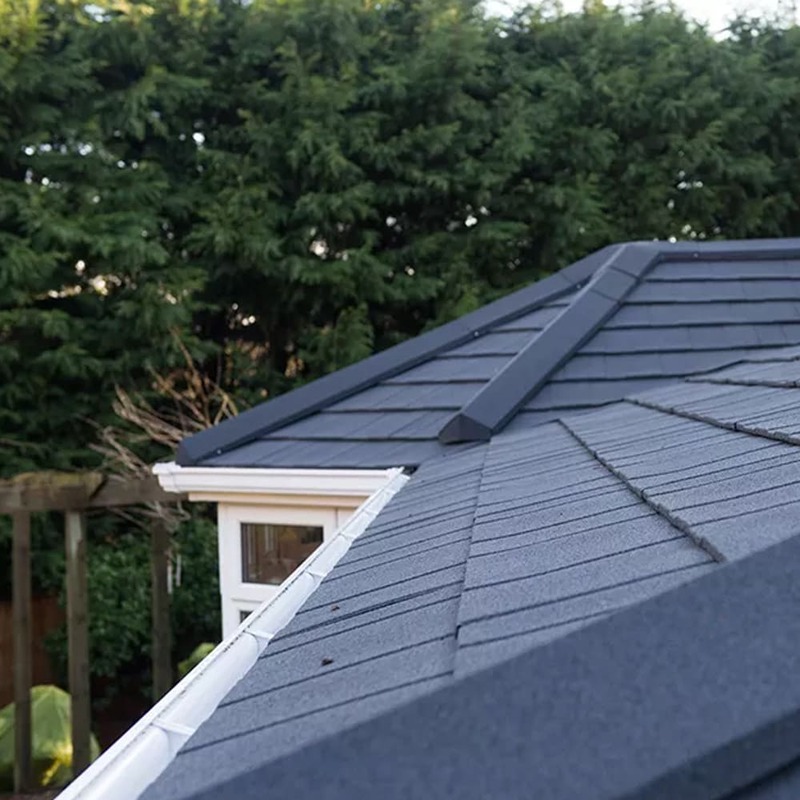 A Gable Ended conservatory’s projection end in the same way as a the gale end of a house, going straight up at the front to meet the ridge of the roof at the top. 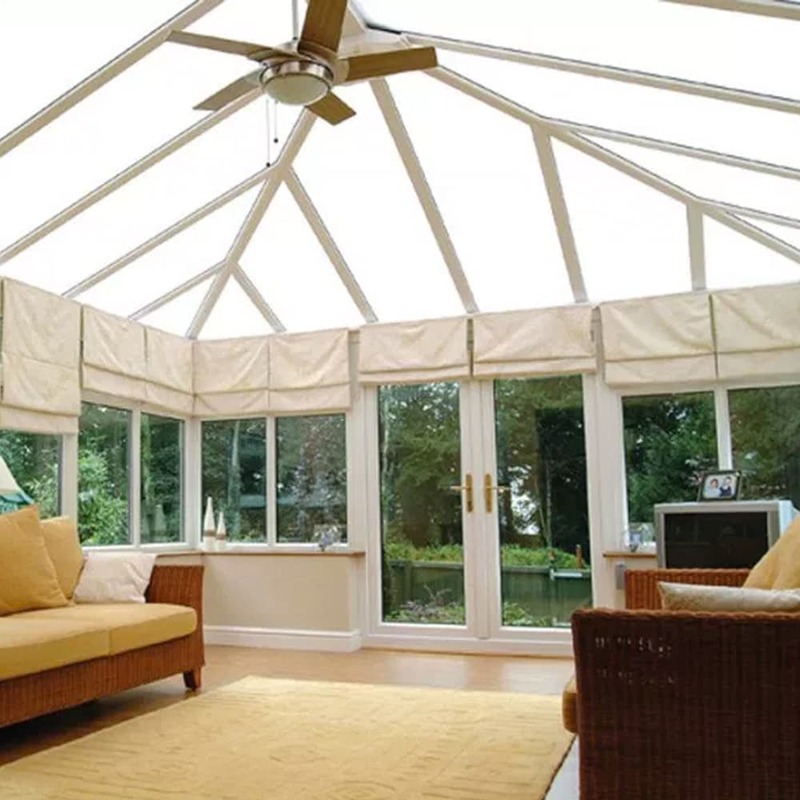 This is a wonderfully simple style with an elegance all of its own.